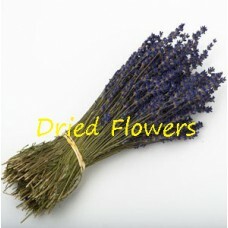 English grown lavender - a classic country favorite! Perfectly scented, Our lavender is very popular for napkin rings, mini bundles, place names... weighs approx 70g and holds 250+ stems. English grown lavender - a classic country favourite! Perfectly scented, Our lavender is very popula..